This article is an invitation to examine one’s alcohol use vs alcohol abuse. There is a strong relationship between moods and emotions and drinking alcohol. People who are depressed sometimes seek relief in drinking alcohol. People who drink too much alcohol sometimes become depressed. 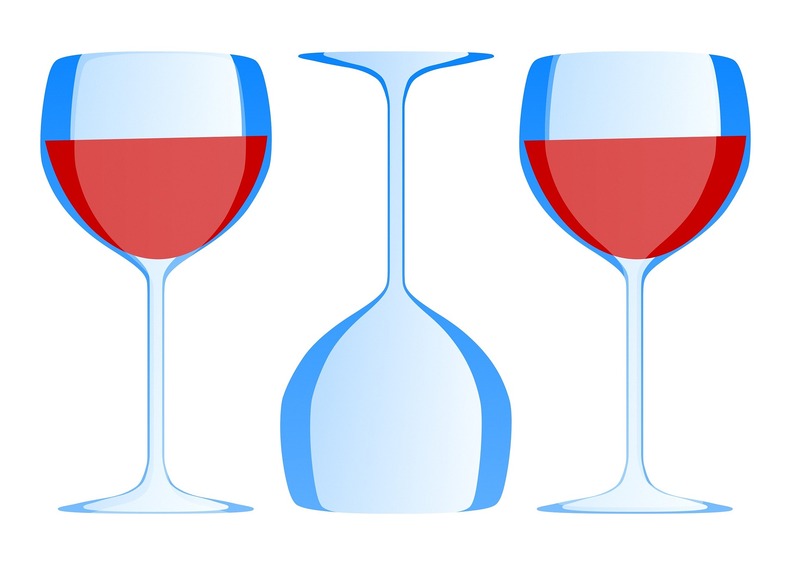 Even an amount of alcohol that is considered physically healthy according to the Center for Disease Control and prevention, which would be one drink a day for a woman and two drinks a day for a man, can have effects on peopleâ€™s moods that they may prefer to avoid if they noticed these effects. 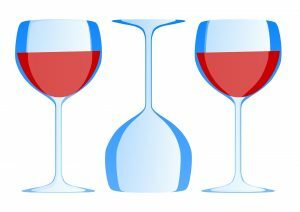 There is great value in being mindful of how much alcohol one drinks and sometimes being aware of why one drinks is enlightening. Noticing that one is too irritable or too sad or disliking aspects of oneâ€™s job or repeatedly struggling in a relationship, can point to seeking different solutions to these problems. Drinking a little alcohol can be festive, and it can be relaxing, but it cannot solve real problems in oneâ€™s life or sooth serious emotional distress. Drinking alcohol is certainly not a treatment for depression, anxiety, or insomnia. Like many things that one can benefit from being aware of in psychotherapy one can benefit from being aware of oneâ€™s alcohol use vs alcohol abuse.